iMobileClinic is an user friendly Enterprise health care Software application and it’s easy to use and can get login to the application using their credentials User can also make his registration and make an appointment through web application as well as through smartphones. 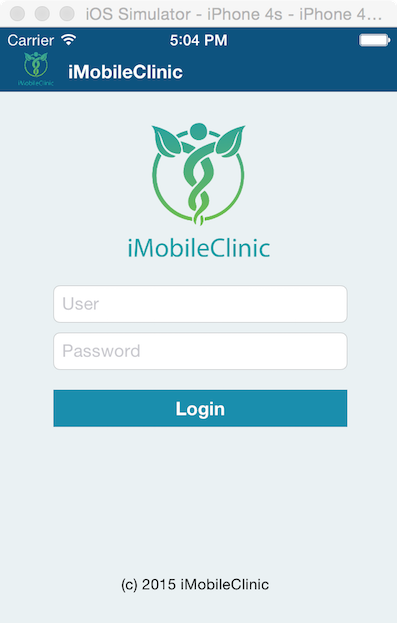 iMobileClinic is role based system which works individually for patients, doctors, pharmacy, lab, insurance companies, billing. 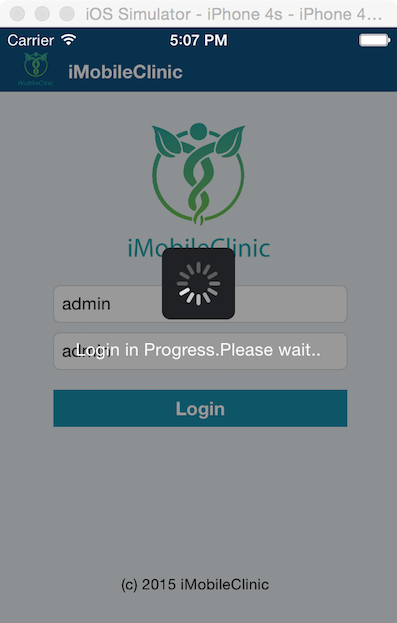 Using iMobileclinic /iMedical4u web based or mobile app. 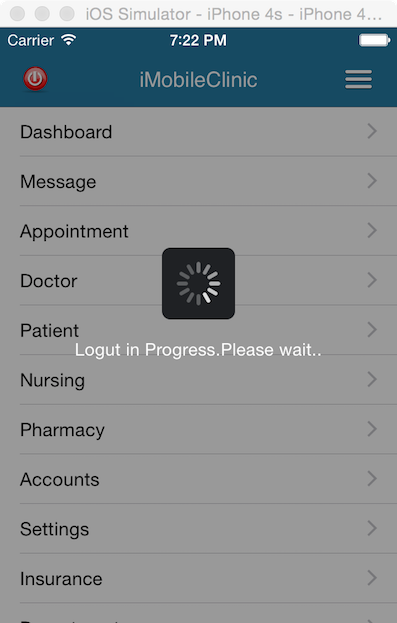 Patient or Doctor can access from anywhere using their secured login credentials. 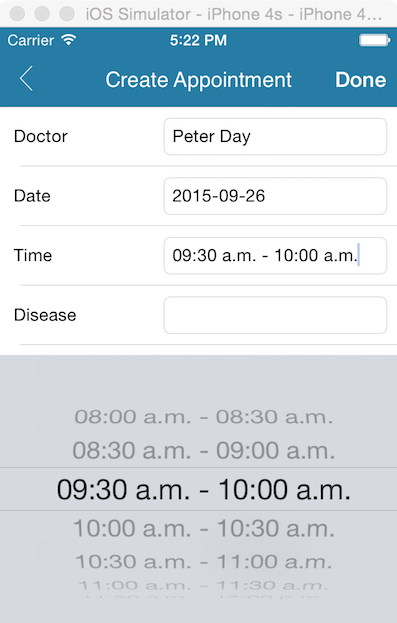 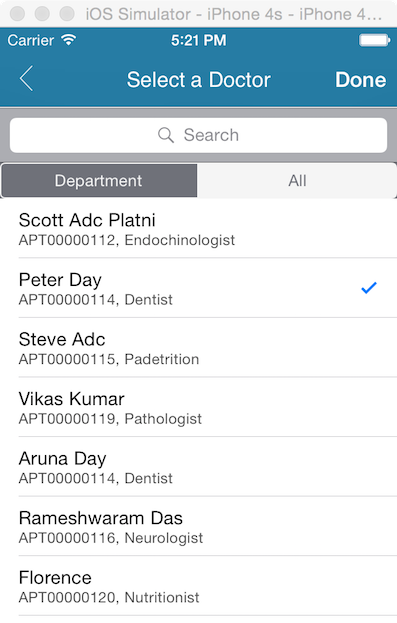 iMobileClinic provide dashboard which has features available based on your role. 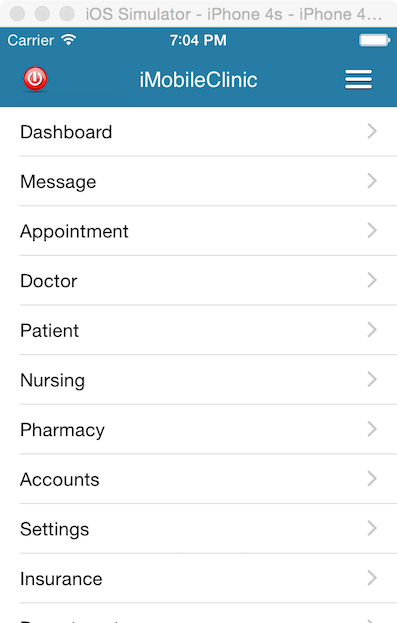 Many more and we will put icons of doctor patient laboratory pharmacy nurse and also put some picture and screen shots. 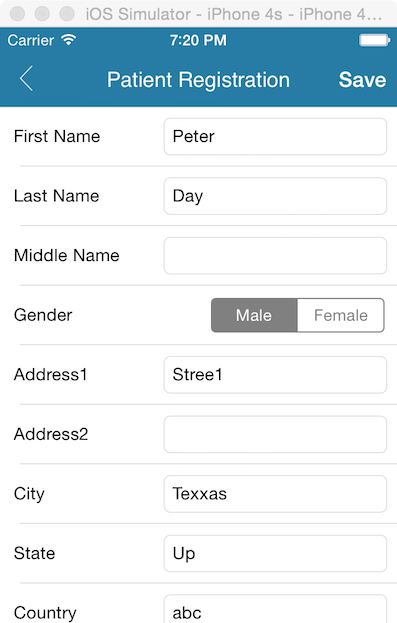 Please screen shots from web based application to eplain or to give overview of our application.
) 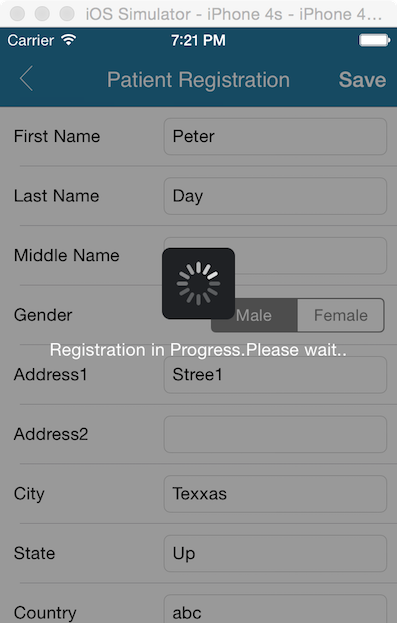 It’s very dynamic & multiple language support. b) Customizable in terms of look and feel, features & functionality. d) Its role based enterprise software application can use for small clinic or big major hospital. 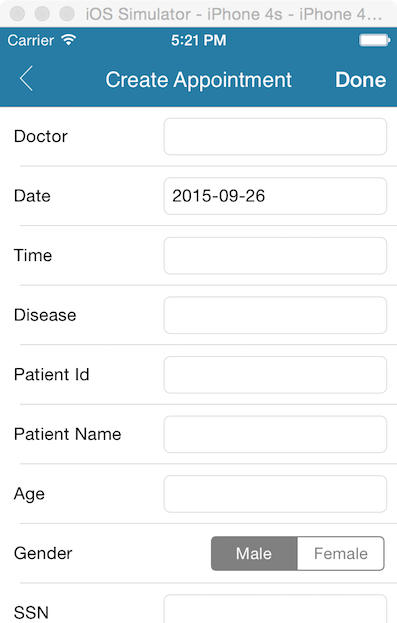 e) It will be customized based on the hospital and doctor needs and their requirements. 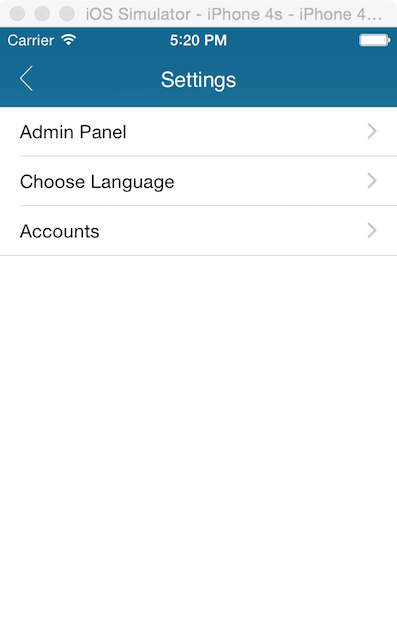 f) Chat functionality available for group, individual or private chat. 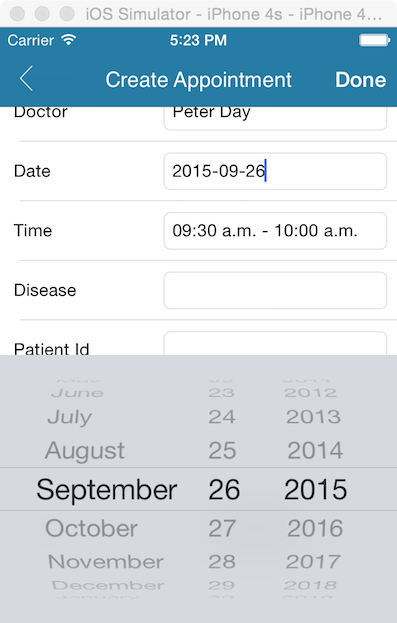 g) Patient database & Patient history saved in cloud base. 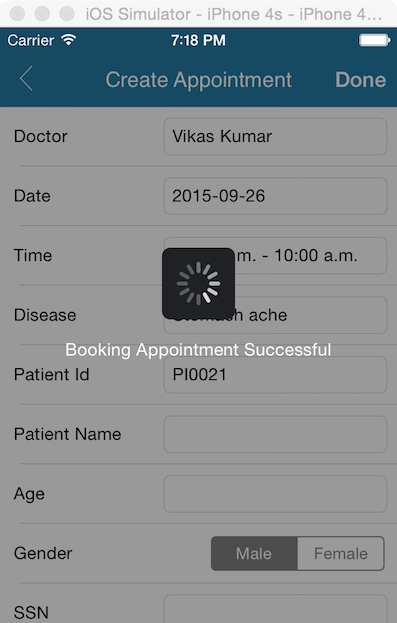 h) Patient & Doctor appointment management. 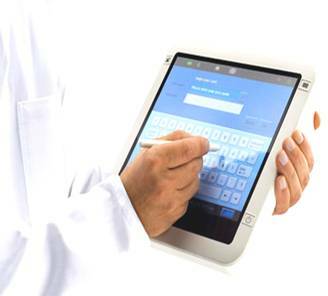 k) Analytics to save cost of the hospitals.